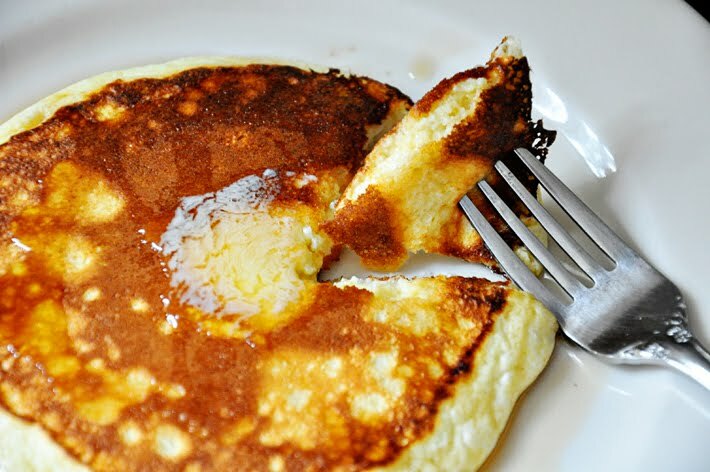 The Parsley Thief adapted this recipe for Ricotta Pancakes from Therapy’s Kitchn earlier this summer. Cheese and maple syrup often go well together as do pancakes (of course!) 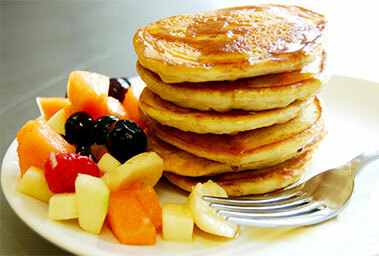 and maple syrup, so you can imagine how delicious these are. By all means, do not just take our word for it – make some soon, today if possible!